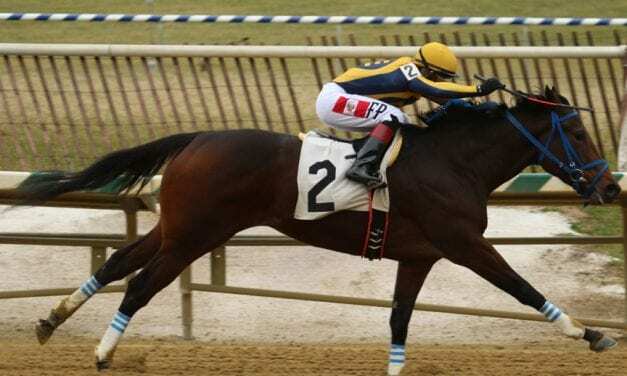 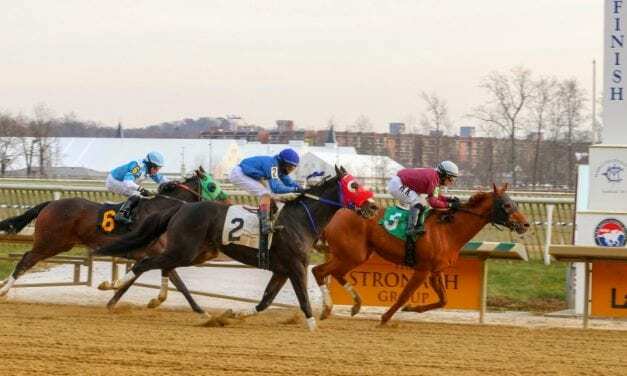 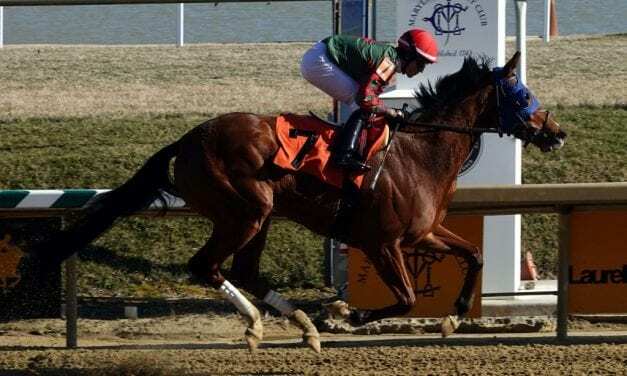 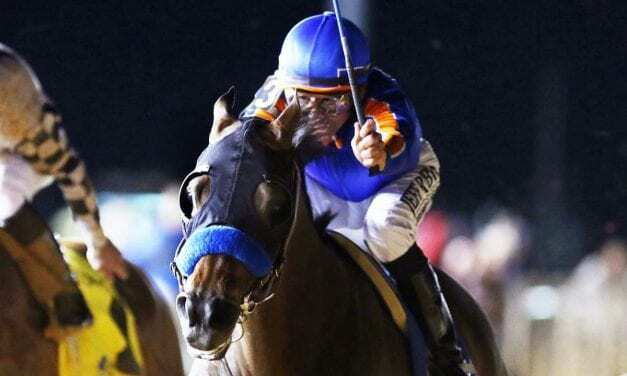 With new whip rules – and a whipless day of racing – under consideration in California, Maryland jockeys cast a skeptical eye westward. 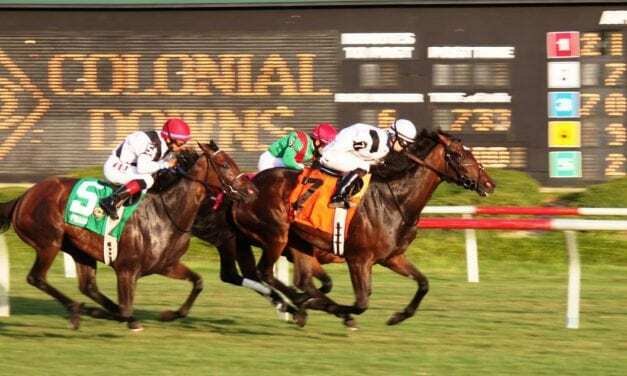 The week in maiden winners includes a 38th-race breakthrough at Laurel and two firsters at Charles Town. 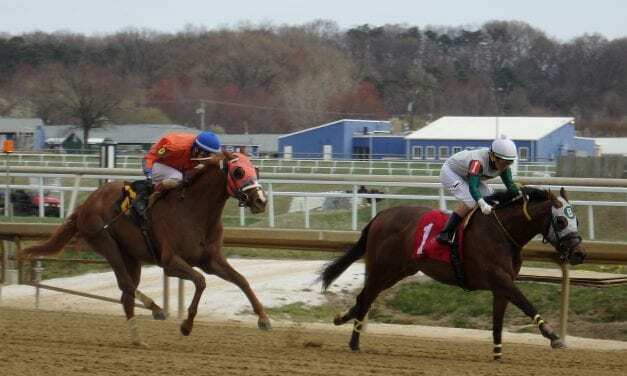 Midlantic stars in action this weekend include Late Night Pow Wow, Still Having Fun, and Eclipse winner Shamrock Rose. 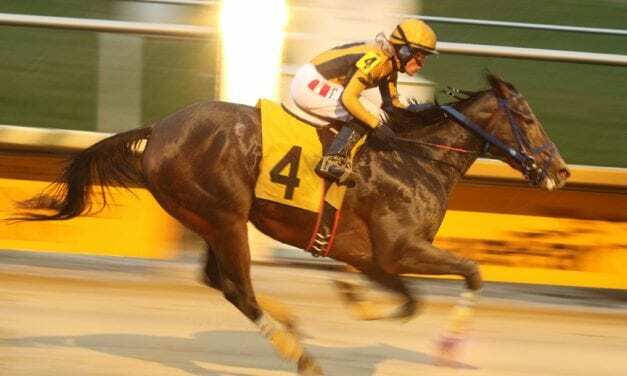 This week’s Off to the Races radio will include longtime trainer Ferris Allen and The Racing Biz correspondent Teresa Genaro.